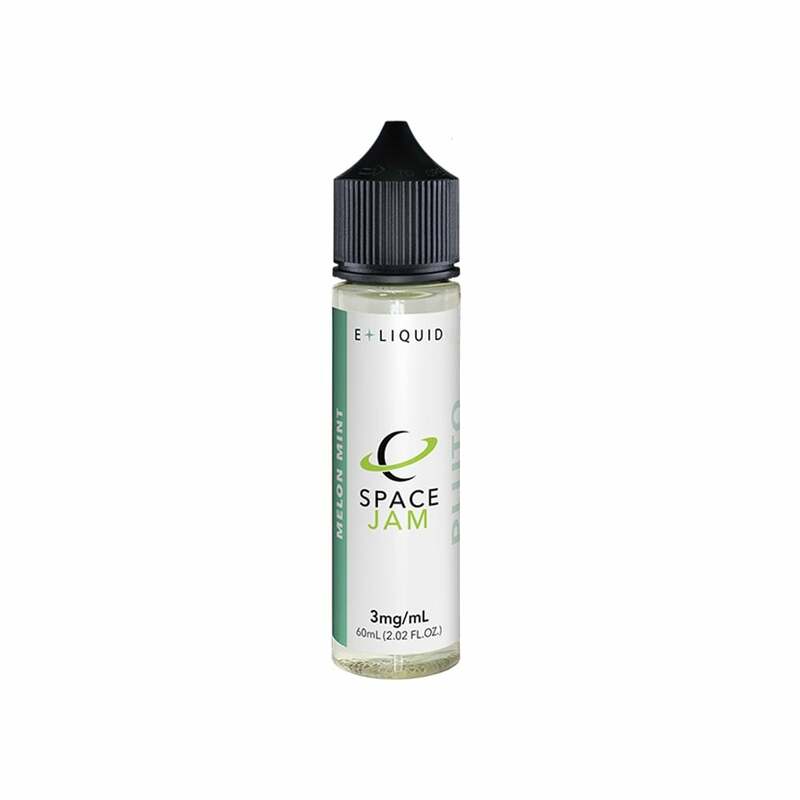 Juicy, refreshing and definitely moreish, Space Jam's Pluto vape juice is a multi-layered melon cocktail. Pluto is a tempting blend of watermelon, honeydew and cantaloupe flavors, all topped off with a hint of spearmint for a taste that's out of this world. Pluto is available in a 70% VG blend, giving you an incredibly smooth vape and letting you experience each flavor in high definition.